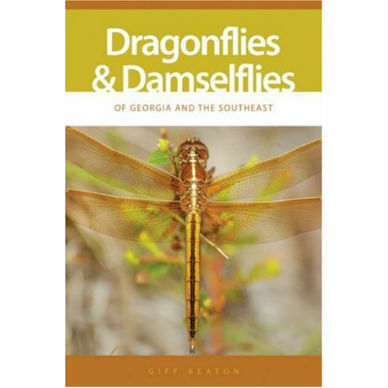 Dragonflies and Damselflies of Georgia and the Southeast has stunning photography and easy-to-understand text to help you quickly identify more than 150 species in the field! Visit any pond on a summer day and the air will be alive with dragonflies and damselflies—shimmering aerobatic daredevils that dart above the water and even into nearby fields and woodlands. Organized for easy use in the field, this abundantly illustrated guide, with more than 400 color photographs, is the first to cover Georgia’s dragonflies and damselflies (odonates). 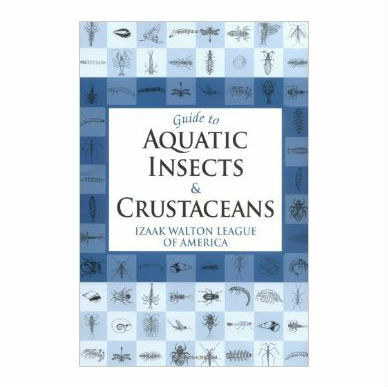 It details more than 150 species—species that are also the ones most likely to be seen throughout the U.S. Southeast north of Florida. 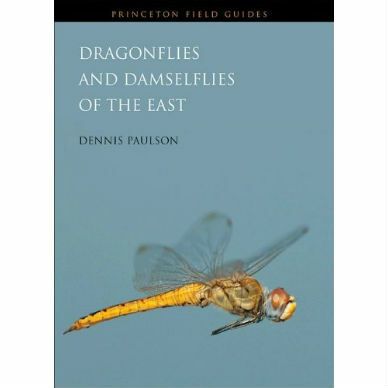 The guide first explains dragonfly and damselfly body parts, taxonomy, life cycles, and habitats; discusses conservation issues; and offers tips on observing and photographing odonates. 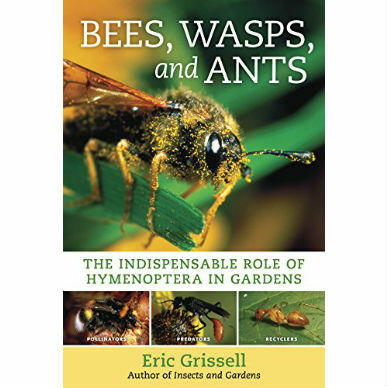 Later chapters, organized according to the ten odonate families, such as spreadwings, darners, spiketails, and emeralds, provide general family information followed by accounts of individual species. 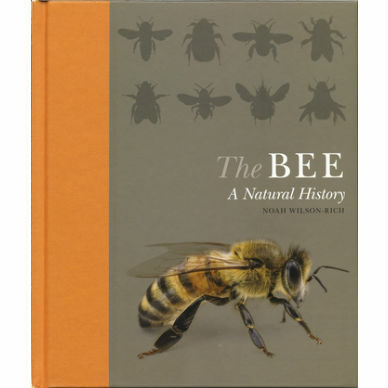 The beautifully illustrated species accounts describe general appearance and key identification features, distribution, habitats, life history and behavior, and conservation. Supplementary materials include suggestions for the best places to watch odonates in Georgia, a comparative listing of species’ level of endangerment, and the date range during which each species can be seen. Odonates are easy to find and observe, and because they display an astounding variety of colors, sizes, and behaviors, they are popular with birders, butterfly watchers, and other nature enthusiasts. This guide will be welcomed by everyone who wants to learn about odonates and their habitats and what can be done to help protect them. Giff Beaton is active in several state birding organizations and is well known for his slide lectures and his photographs, which have appeared in many books and national magazines. Beaton is the author of Birding Georgia and coauthor of Birds of Georgia. He is a recipient of the Earle R. Greene Memorial Award of the Georgia Ornithological Society.